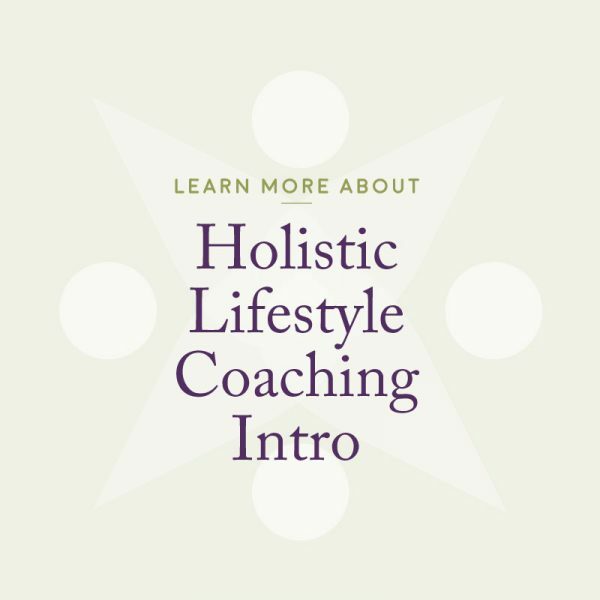 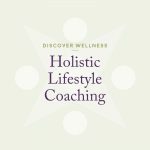 In this one-hour coaching call you will discover what health coaching is and how it can be used to help you reach your health and lifestyle goals. 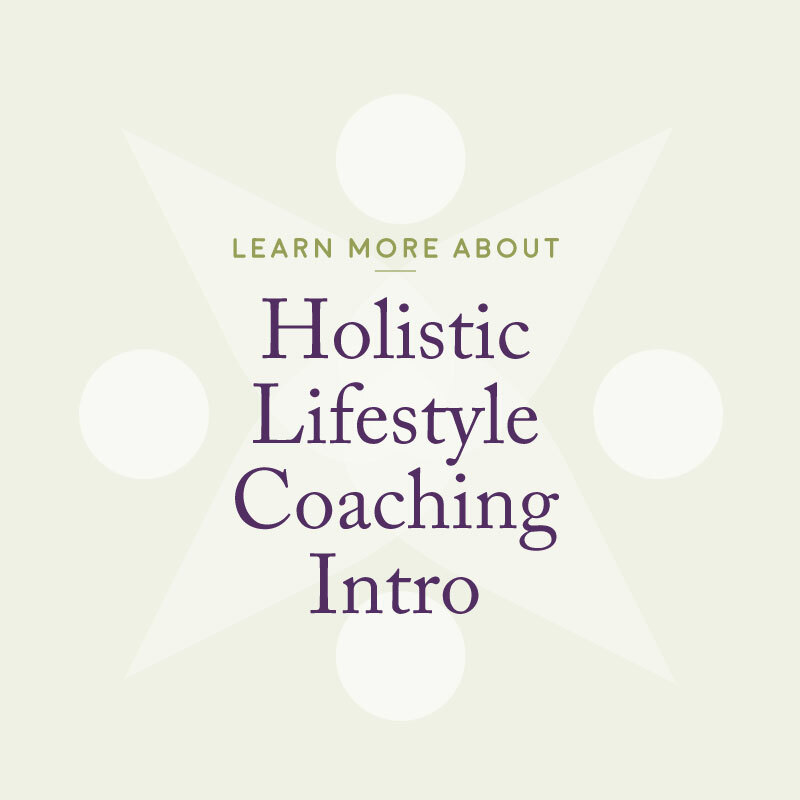 We will talk about your wellness needs and goals and where you could start in reaching them, and determine what, if any, coaching package is right for you. 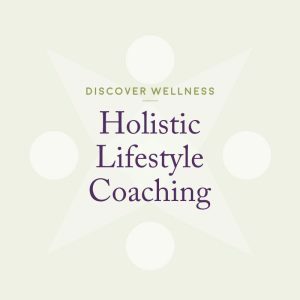 *Expires 6 months from the date of purchase.